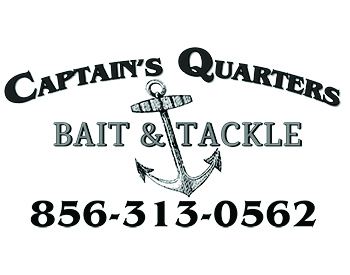 Simply Bassing is Long Beach Island's Spring Surf Fishing Tournament. As its name implies it's Simply Bassing! 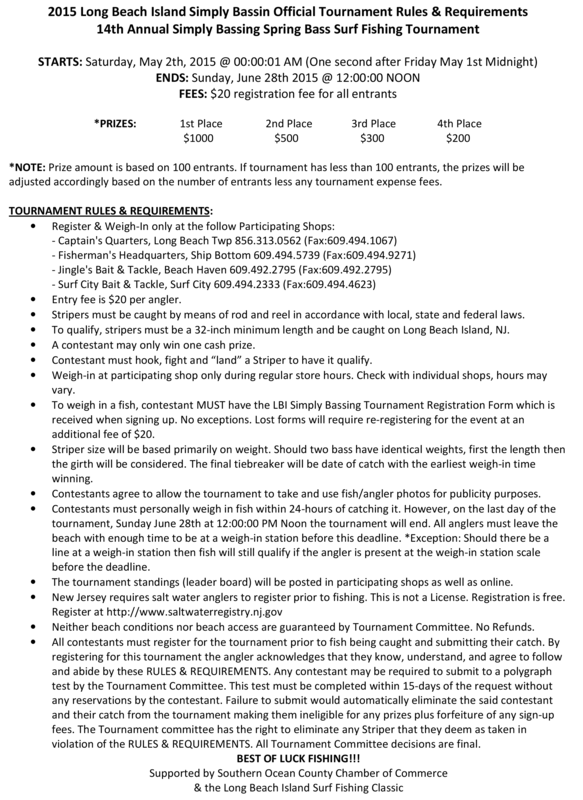 This very fun and easy striped bass only surf fishing tournament is popular for its simple format... Sign Up and then fish your favorite LBI beach! Long Beach Island is blessed with phenominal spring striped bass fishing. Most years the spring run offers surfcasters the biggest striped bass of the year.